Kwikcut has the professional skills and industry know how for all your cutting and coring needs. Kwikcut is also available for bitumen removal, keeping you from having to deal with the mess of undertaking this task on your own.Our team of skilled technicians are all extensively trained on our array of top-notch bitumen removal tools, always putting safety first. You can be sure that when you trust your project to Kwikcut, you are putting it in the best hands possible. to take your project to the next level. With precision work like this you need a reputable company with a team that knows what they are doing. With Kwikcut, comes our dedicated and highly trained technicians working on your concrete chasing project. We believe we have the most detail-oriented and trusted team on the market today, and it shows. 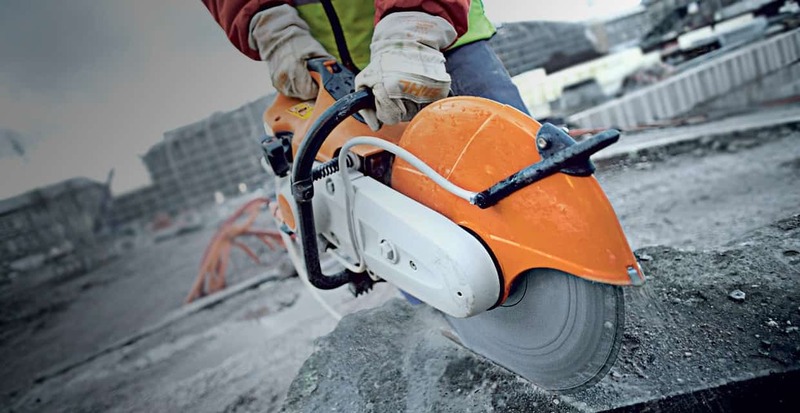 Kwikcut is the most trusted name in the industry when it comes to concrete coring. For the past 10 years we have provided our clients with the highest quality concrete coring services available on the market today. With a highly trained, friendly and knowledgeable staff operating with only the highest quality tools, we can proudly say that Kwikcut’s concrete coring services are second to none. Kwikcut has become a trusted name when it comes to quality concrete sawing services. No matter what your concrete sawing needs are, our experienced, reliable and dedicated staff will be there to make sure that your project will be taken care of in a timely, professional manner. Kwikcut can guarantee that what you have in mind for your concrete project is exactly what you are going to get. Of course, once the cutting is done, you are not going to want to deal with that extra concrete yourself. Our team will leave your work site or project area clean and clear of concrete, allowing you to focus on completing your project. One of the most popular services kwikcut offers is wet sand blasting. It is highly effective ways to outline or shred and smooth a surface of any foreign material. Generally, sand blasting has an effect similar to that of using sandpaper, but provides smoother results even on angles. The process of sand blasting is to restore and preserve the fresh look for certain materials. After the process has been implemented, materials or surfaces look new and clean all over again. We are a highly skilled and professional team that performs Concrete Scanning. As a matter of fact, concrete scanning is also one of the most important and popular services that our company provides. It is no surprise that many repeat customers specifically request us to keep in touch with Kwikcut for their future projects, either big or small! I highly recommend Kwikcut to all my colleagues especially those who might need their services. Kwikcut’s team attention to every detail from design to the finish product is truly exceptional. They are topnotch on what they do. They come on time and rang before heading to work to ensure they are following their company’s protocol.